The process of art making opens many doorways. 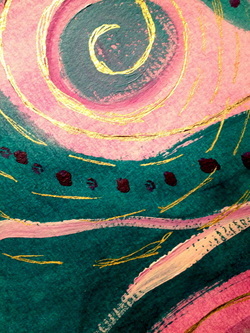 Tune into your inner wisdom and creativity through meditation, silent art making, journaling, and sharing. I have a studio of materials to create acrylic painting, collage or assemblage. Available to all artists at all levels.